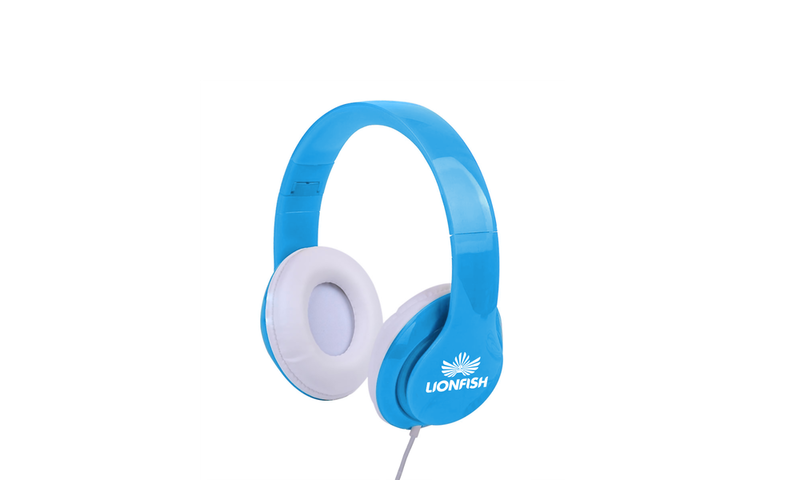 Lionfish Music Group needed a corporate identity to establish their music composition company and help gain more traction in the industry. They hired me to design their mark, logotype and visual identity. When creating the mark, I wanted to convey the bold and swift nature of the company. For the logo, I stylistically portrayed the venomous fish for which the company is named, head-on and with fins fanned in a crisp cyan blue. The identity is used on the website, social platforms, business systems, and promotional merchandise. I established the visual identity, and drew-by-hand the mark and logotype.